At UVM we believe in education as a transforming principle and as the right of human beings to grow and develop through it. We believe that the student is the axis of the task in the UVM and that the more complete his experience in the University, the more solid his personal and professional competences will be from which he will participate in the improvement of his community and the society of Mexico and of the world. The UVM is a modern and innovative educational institution, oriented to the future to train productive people who add value to society. We expand access to global quality education to train productive people who add value to society. Since 1960, UVM has been a fertile land where responsible, competent professionals committed to sustainable development are trained. In each of them, the work of the university is to sow seeds that bear fruit for the benefit of Mexico. We believe in education as a transforming principle and as the right of human beings to grow and develop through it. 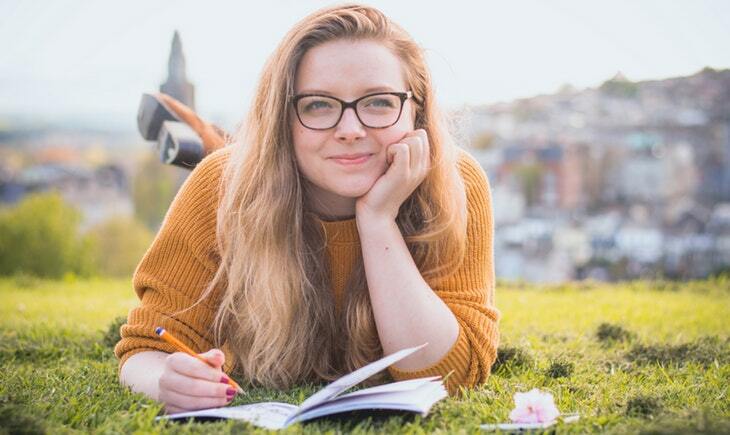 We believe in international academic training and our ability to take it to sectors with high potential to take advantage of it and turn it into a factor of personal growth and social mobility. 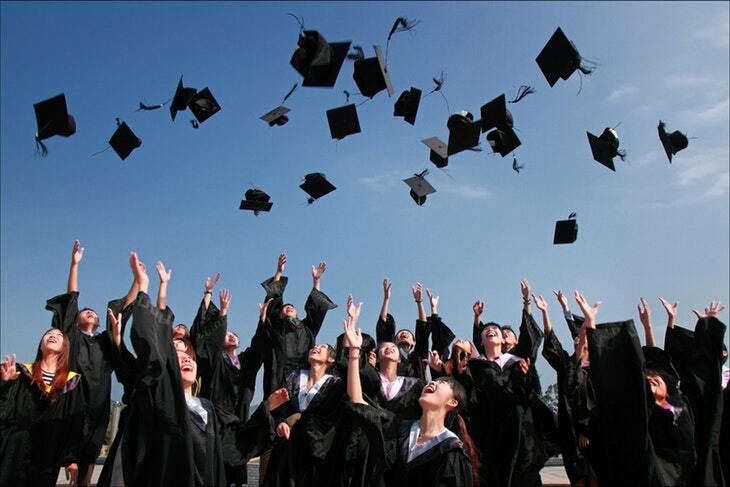 We believe that the student is the axis of the work at UVM and that the more complete your experience at the University, the more solid your personal and professional competences will be from which you will participate in the improvement of your community and society in Mexico and the world. We believe in plurality and multiculturalism as essential signs of society. Therefore, we are convinced that inclusive criteria enrich, diversify and open opportunities for all while exclusions impoverish. We believe in permanent improvement as a basis to optimize educational and administrative services and their results. We believe in our ability to create, design and implement innovative modalities and scenarios that allow us to develop in an organic and integrated manner. We believe in the importance of maintaining efficiency and effectiveness in our processes and services, as a hallmark of our management. Realize with honesty, honesty and transparency all our actions. Maintain the mood in our actions and collaborate with others with warmth, commitment, enthusiasm and respect. Perform in an impeccable and timely manner the functions that correspond to us based on criteria of excellence. To assume with clear conscience the consequences of our actions before society. Convert our promises into commitments and ensure compliance. The University of the Valley of Mexico is represented by a shield that integrates its identity through symbols that represent its origin and history. Our shield is shaped by an eagle and a condor. The eagle, symbol of majesty, independence and freedom, represents the North of the Continent, while the condor, a reflection of autonomy, wisdom and strength, represents Latin America. The Shield joint then the integration of the university students of all the cardinal points, that find in our university, a house of studies. 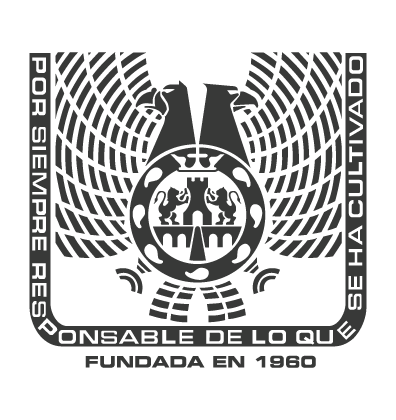 At the center of the Coat of Arms, the representative emblem of Mexico City, cradle of the UVM schools, framing these elements, the motto that governs our Institutional Philosophy: "For always responsible for what has been cultivated", in which pour wisdom, discipline, knowledge and love for what is sown and harvested. 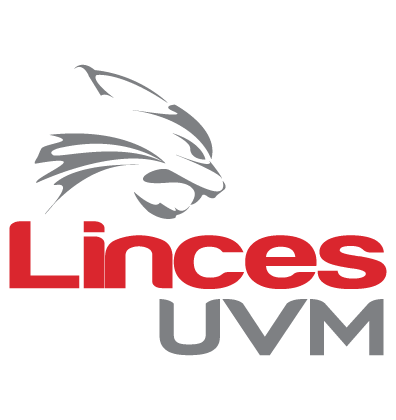 The immortality of the spirit, the strength of life and the extreme value are distinctive features of the Lynx, a mascot that symbolizes the qualities of the members of the university community. Among his most important qualities are his sharp mind and his sagacity. With agile and coordinated movements, the Lynx can anticipate the danger with an opportunity and knows how to be a leader, maintaining its firm step towards the goal set. In combination with its golden texture, it represents the most valuable and precious thing that stands out for the people who, as members of UVM, have left their mark on their university walk; who have developed their potential in a harmonious and integral way, either in their role as students or graduates, as teachers or administrative staff, because they are convinced that the path of education never ends and, in it, we must always improve day by day day. What does it mean to be UVM? To be UVM is to have an Educational Model of Excellence. We develop an effective oral and written communication, both in Spanish and English, with an international vision, teamwork, awareness and social responsibility. Our model is based on constant and permanent learning, developing a self-critical and proactive orientation. Additionally, you will develop research skills. You will develop leadership, entrepreneurial capacity, innovation and creativity, application of knowledge in practice with orientation towards results, decision making and problem solving. Generate conditions that guide the educational work of the UVM, through guidelines that allow it to articulate its substantive functions, in order to achieve an integral development in its students with the application of the focus on learning. Design, diagnose, administer, operate, evaluate and innovate educational programs based on competency-based education.Apply teaching-learning strategies.Update your knowledge about the professional skills required in technical or administrative activities.Why choose UVM? Learn to use effective tools, processes and methodologies to constantly improve the quality processes of organizations. Develop, control and evaluate quality systems for the improvement of productivity in organizations.Design and develop strategic plans of total quality.Apply IT in order to improve the total quality processes of any organization.Why choose UVM? Program constantly updated, according to trends in management and quality management. Focused on quality and focusing on the needs of the client. What will you learn?To develop a comprehensive and global vision of the company and its environment.You acquire the knowledge you need to focus, understand and master the essential functions of the company.You acquire the knowledge you need to focus, understand and master the essential functions of the company.Why choose UVM? This Specialty provides you with a global approach to business in hospitality and tourism, focused on customer service, as well as in the commercialization of tourist destinations and products. To define the parameters for a better administration of the hospitality industry.Knowledge of marketing and marketing strategies to publicize tourism products.Design of commercial strategies for meetings tourism.Why choose UVM? Program focused on the commercialization of tourist destinations and products.